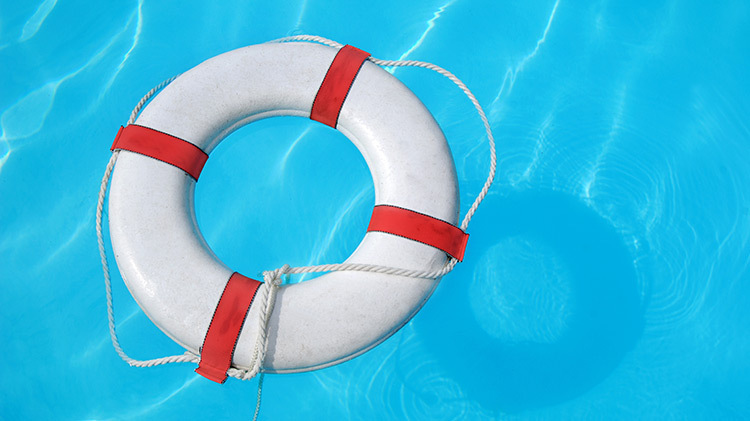 Date: Mar 18 2019, 8 a.m. - 2 p.m.
American Red Cross Lifeguard Certification Classes will be available at the MWR Aquatics Center from March 18th-March 22nd (register by March 11th). Open to those ages 15 or older. Cost is $200 per student. No refunds. Swim 20 yards, retrieve 10-lb. brick from 7 ft. depth, and tow back to start point with both hands on brick and exit water in 100 seconds. Tread water two minutes using legs only. Registration is held at the Redstone Aquatics Center up until January 18th.